04:53, 18 februari 2010 1,000 × 500 (1 KB) Zscout370 I looked at the talk page and the books I have from Canadian Heritage...the angle seems right, but pushed the bottom stem part up by 2 pixels and see what that does. cpacu fi la'o .url. 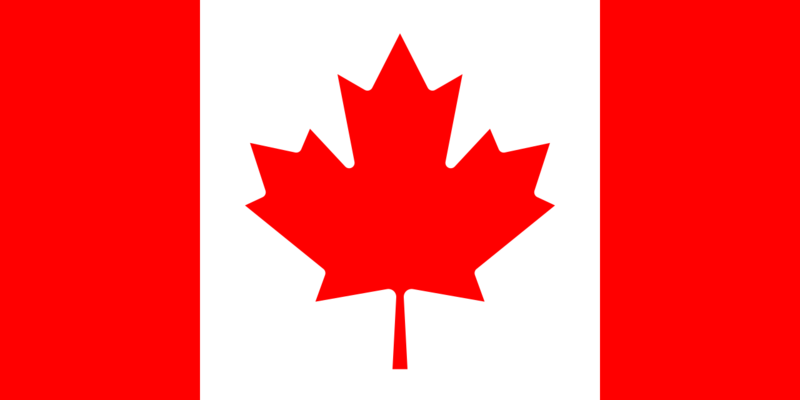 "https://jbo.wikipedia.org/wiki/datnyvei:Flag_of_Canada.svg" .url.